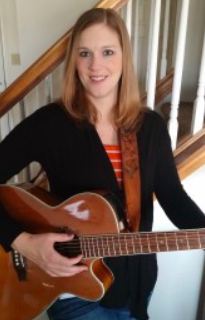 Jennifer Whitlow, MT-BC - Dynamic Music Services, Inc. 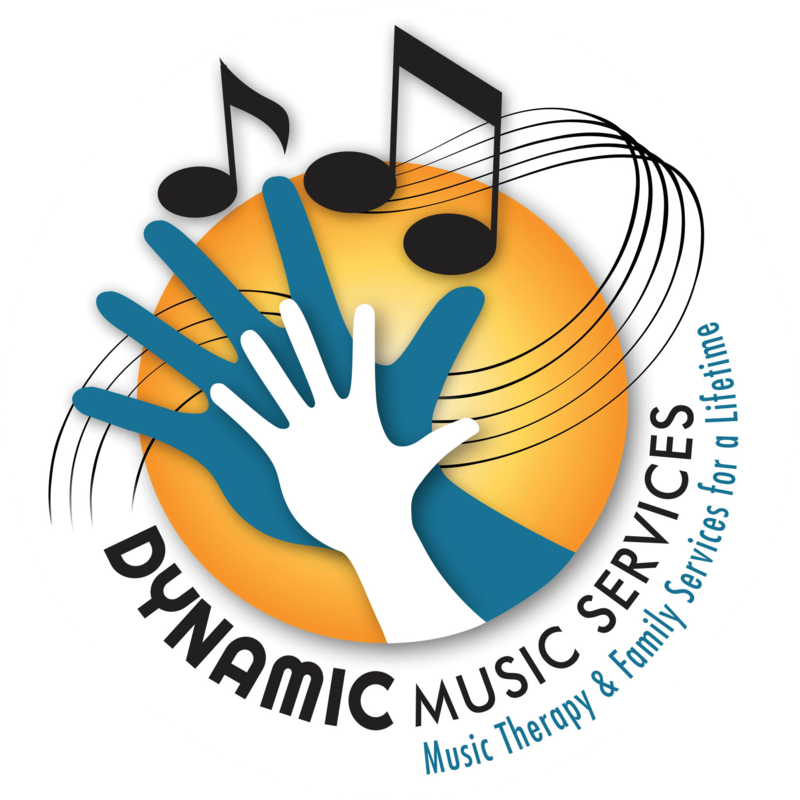 Experience:Owner of Dynamic Music Services, Inc. Owner of Dynamic Music Services, Inc.